This product contains an 837 mg blend of blood orange extract, grapefruit extract, sweet orange extract, methylxanthine, guarana extract, raspberry ketones, and red raspberry seed powder. 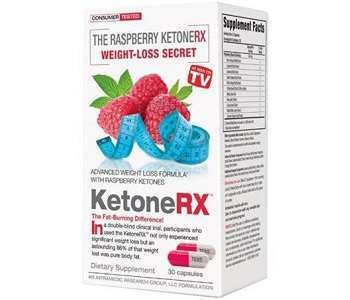 There is no information about why these ingredients have been chosen and it’s a different blend of ingredients to what is usually found in raspberry ketone supplements. Our research revealed that orange extract is controversial in supplements for weight loss; some sources stating that it may be unsafe, especially when taken with other stimulants such as caffeine which this product also contains. With a blend of ingredients, it is unclear of the exact quantity of each of the ingredients. The manufacturer advises taking two capsules, twice a day, before meals. It is mentioned to not take more than six capsules in a 24-hour period. It is important not to exceed the recommended dosage. The manufacturer states that you should also avoid consuming any other stimulants while taking this product, such as caffeine, as this could result in irritability, nervousness, and possibly a rapid heart beat. This product is not for children under the age of 18, pregnant women, and women who are breastfeeding. You can buy this product from different online stores. One bottle contains 84 capsules and we found it priced at $12.49. We did not find any special offers for purchasing this product. We did not find any mention of a manufacturer’s satisfaction guarantee. This is unfortunate if the product does not work for you. A guarantee is also a strong testament to the manufacturer’s belief in the product. You should make sure to pay attention to the return policy of the retailer where you buy the product. Besides for the low price, this is a product we are unsure about. There is not much information provided about the ingredients, but our research has led us to believe this combination may not be your safest option. The manufacturer also mentions some serious side effects if you are not careful and consume too many stimulants. 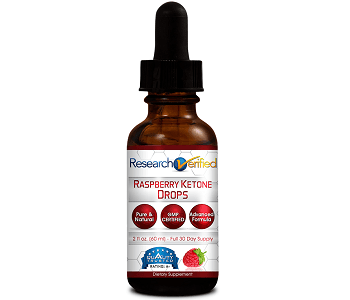 We think it is best to look for a product made only from pure raspberry ketones which are proven effective and also safe to use. It is also recommended to look for a product that comes backed with a money-back guarantee.